This list is compiled from information provided by stud owners, or publicly advertised. The Tonkinese Breed Club is not responsible for arrangements between queen and stud owners, nor for the details provided by the stud owners. Stud owners are not obliged to accept a queen to their stud. If a stud is no longer available please let me know. Club members and may list their Tonkinese, Siamese and Burmese studs here. DNA testing for both BCR & CPP coat-patterns is required. As of 21st February 2018, in order to be registered as Active all first and subsequent generation male Tonkinese, must be DNA tested negative for: Progressive Retinal Atrophy (PRA rdac), Pyruvate Kinase Deficiency (PKDef), Burmese Hypokalemia and the Burmese Head Defect.The same is also strongly recommended for all female Tonkinese being registered as Active. For more information visit the Required DNA Testing page. 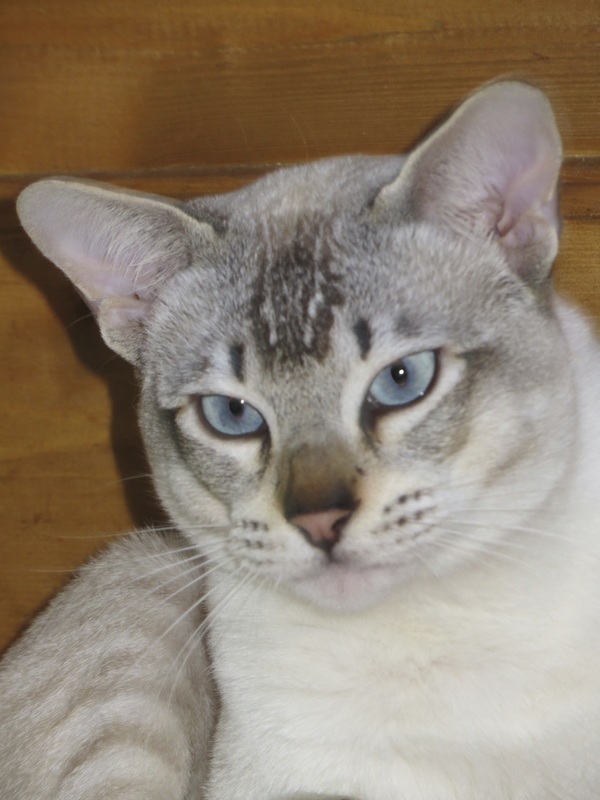 Coat-pattern key: BCR (Burmese Colour Restriction), TCR (Tonkinese Colour Restriction) or CPP (Colourpointed Pattern). 1st generation, Carries: Blue and Chocolate. 3rd generation, Carries: Blue and Chocolate.